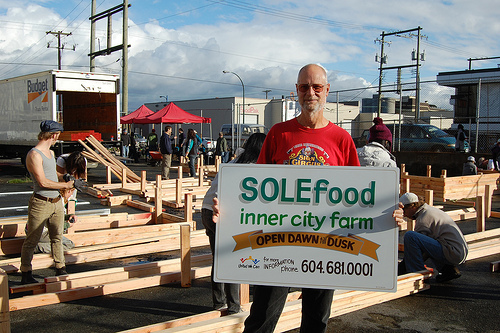 SOLEfood is an urban farm built on a vacant lot in Vancouver’s Downtown East Side. 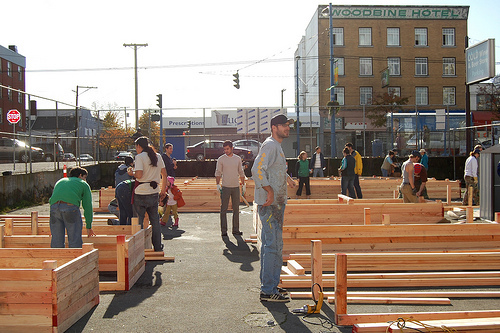 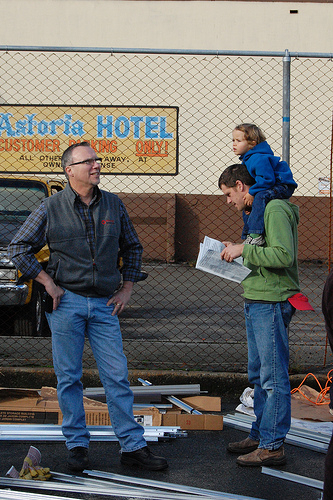 The project transformed more than 15,000 square feet of unused asphalt parking space into a fully functioning farm. 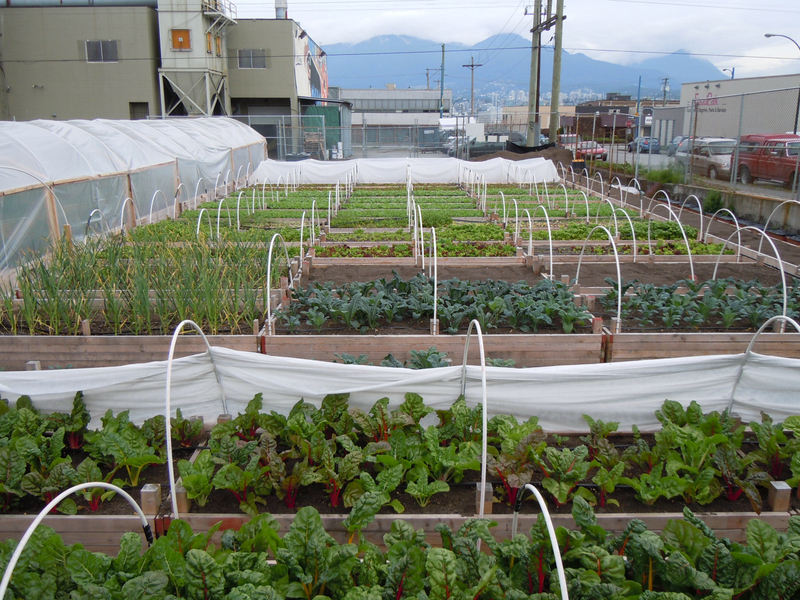 The project aims to improve the urban environment; provide training and employment opportunities for local residents; give the community a safe and secure source of fresh produce; and advance the concept of urban farming in Vancouver. 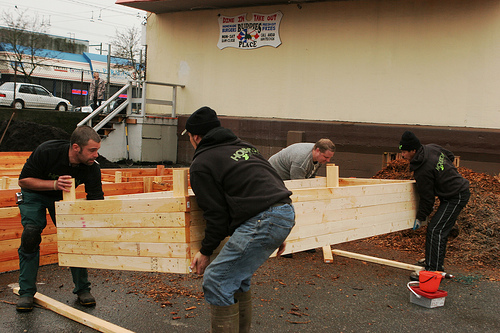 To achieve these goals, Projects in Place designed the urban farm and organized a volunteer build day where many community residents participated. 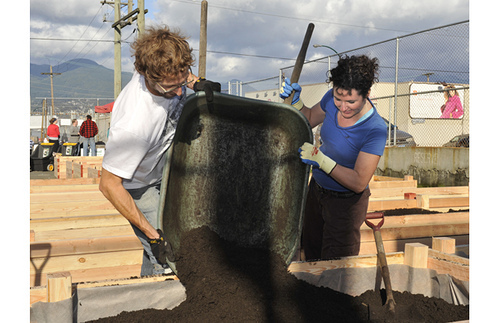 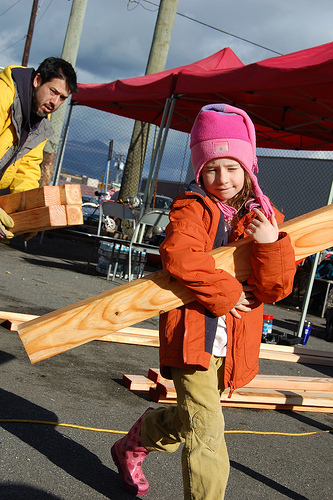 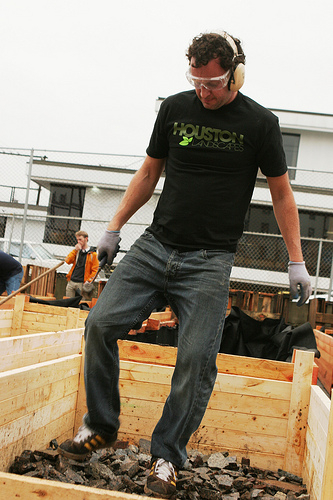 The volunteers built a garden shed; cleared and recycled hundreds of pounds of waste that originally littered the nearly abandoned parking lot; built nearly 100 planters and 40 compost bins out of recycled pallets; and shoveled tones of earth and gravel to fashion Downtown Vancouver’s first fully functioning urban farm. 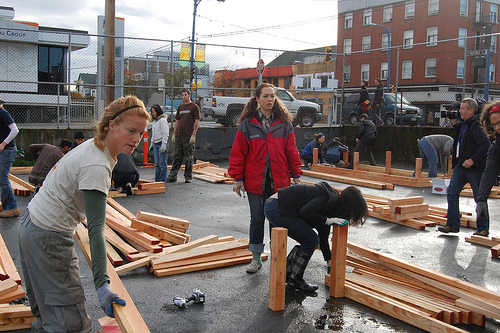 "Their passion for greening the inner city has helped develop new opportunities for the residents of the DTES and brought the idea of sustainability to the inner city"